Some great deals coming up this Black Friday. Black Friday is almost here, which means we are all bracing ourselves for the avalanche of some of the best deals on the market- such as this one. 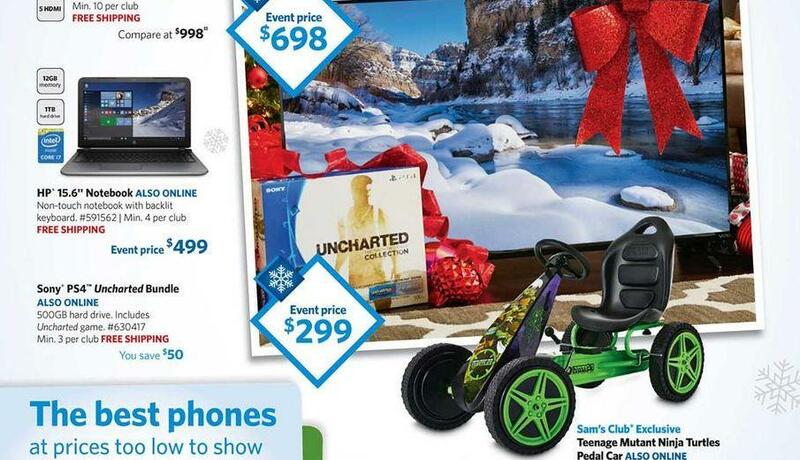 Bulk retailer Sam’s Club will be selling both, the PS4 and the Xbox One, for just $299 this Black Friday. 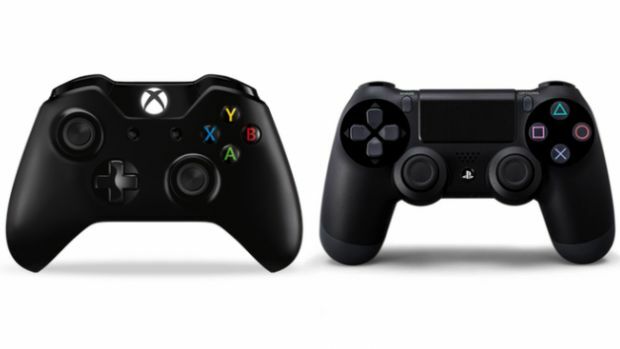 That brings both these systems in the same pricing region as the PS3 and the Xbox 360, and the Wii U as well. For that price , which is $50 off the standard cost, you can get the Uncharted: The Nathan Drake Collection PS4 bundle or the Gears of War: Ultimate Edition Xbox One system. That’s not all, either, as Sam’s Club will offer the Star Wars Battlefront PS4 system bundle with an extra controller for $390. Basically, if you are looking to buy a new console this year, and don’t want to deal with the Black Friday madness, Sam’s Club, which is a relatively less popular shopping destination for video games, might not be a half bad idea.